Other people I know who were left by Bastion cited similar experiences: nothing offensively bad, but nothing pushing them forward. I'd be interested to know what weapon pairs/tonics you used, as I get the sense that certain combos can make all the difference depending on your play style. Additionally, I think the plot itself makes the game worth completing (if you're into the whole authored narrative angle). Mmm, the mystery of games 'grabbing' you is one certainly worth more exploration! Because often it can defy what you 'think' you want. (as I discovered when I finally tried Dynasty Warriors 7, a game I surely would find dull). And again a similar thing happened with Civ 5, tried previous ones, could never get into them. Free steam weekend and lost the entire weekend to it! I think for most games grabbing you it is more often about being played at the right time than it is about many of the games qualities though. The games that grab you are the ones that fill more of your entertainment needs at any given time. I certainly look forward to a podcast discussing the topic though! And to answer your question Scott, I picked the Swords and rapid fire gun (can't recall the names). Playing on PC, but using a controller. I must admit I didn't get that far though, maybe 2-3 hours? 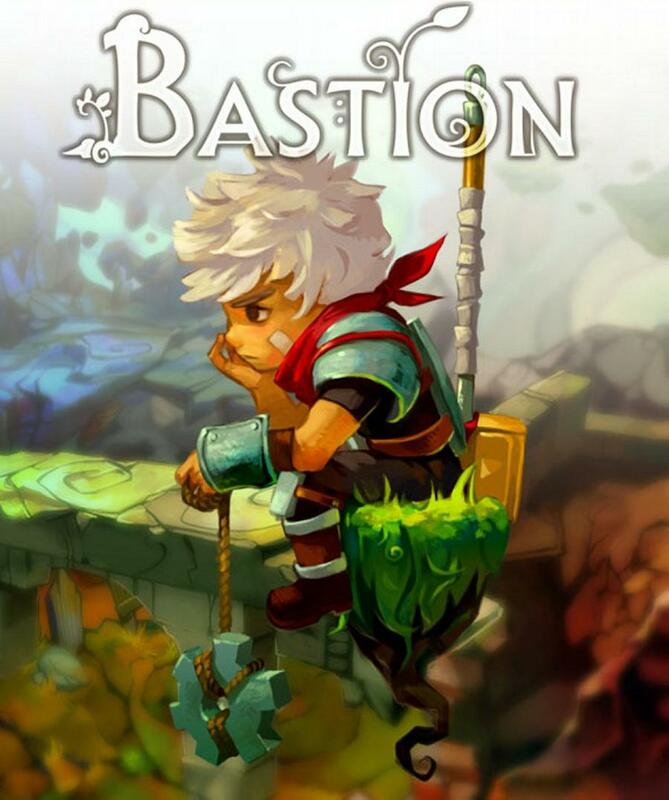 It's certainly on my to complete list, because as far as interesting ways to tell a story Bastion is up there.